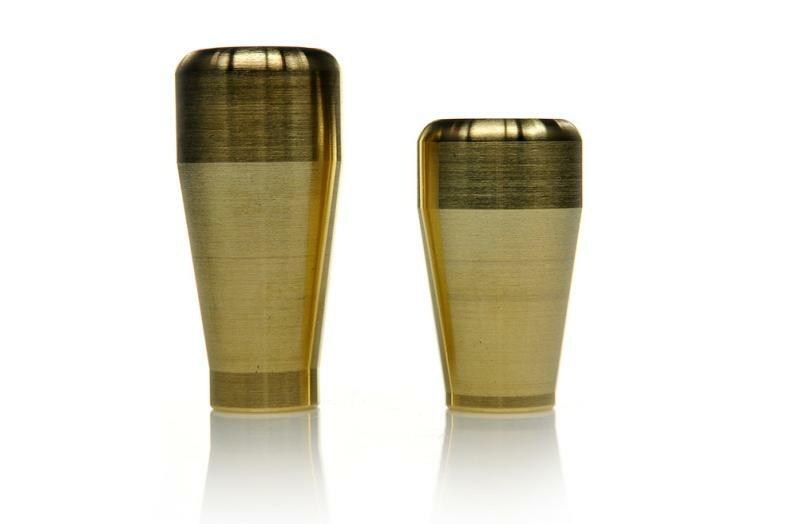 Password:JDM BrassKnuckle Shift Knobs for Heavy Hitters! You know, for those of you who have Paul Bunion power… The BrassKnuckle Knobs are available in two different sizes, the 420 gram shorty, and the 530 gram standard issue. There are advantages to having a weighted shift knob, especially on D and B series trannies. Also, most racers like having a heavy knob, its a better counterweight and the shift is easier. Available in either 420 gram shorty, or 530 gram standard issue. 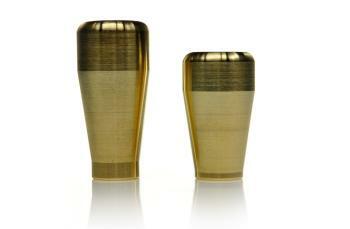 Machined from a solid piece of brass, Made in the USA.